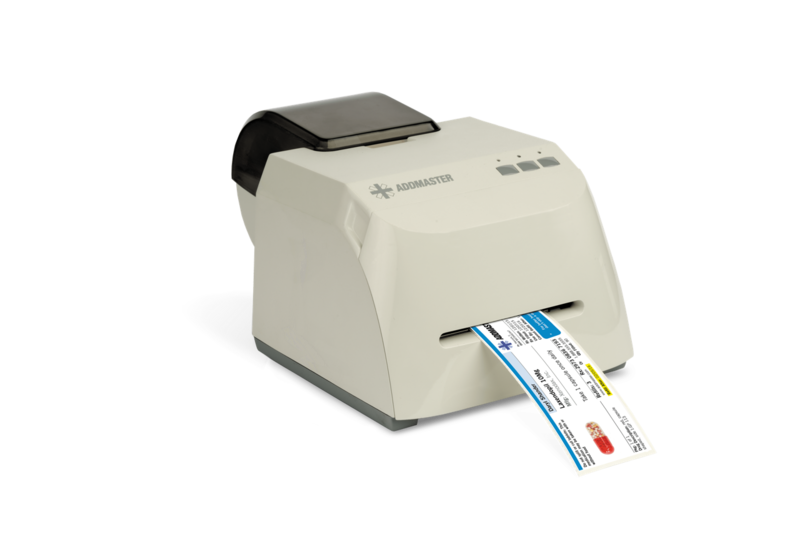 If you use Direct Thermal Labels, you may know this already; the price of direct thermal labels and POS paper has/will increase substantially. For example, Jujo Thermal announced an 8% to 13% increase. As I understand, this latest price increase results from the closure of a Chinese chemical plant, Connect Chemical, that makes 30% to 35% of the world market for leuco dyes, one of the major ingredients for the manufacturer of direct thermal paper. This closure is a result of the Chinese government attempting to clean up the pollution affecting their country. It seems China has closed 10’s of thousands of chemical plants in an effort to improve their pollution. Leuco dye is one of the 4 major chemicals used in the manufacture of direct thermal paper. 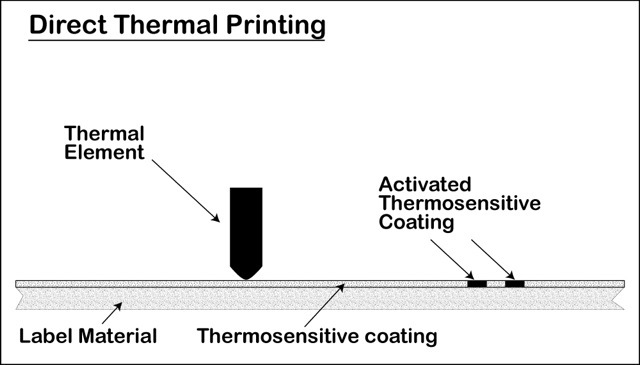 What was news to me is that thermal paper uses Bisphenol A (BPA) and Bisphenol C (BPC) which when combined with the leuco dye makes the color when heated. Recently, BPA has been identified as an endocrine disruptor. People who often get in contact with BPA coated receipts do have a higher level of BPA in their bodies than people with average contact. In addition to the production issue with the leuco dyes, the largest domestic manufacturer of thermal paper filed bankruptcy: Appvion. 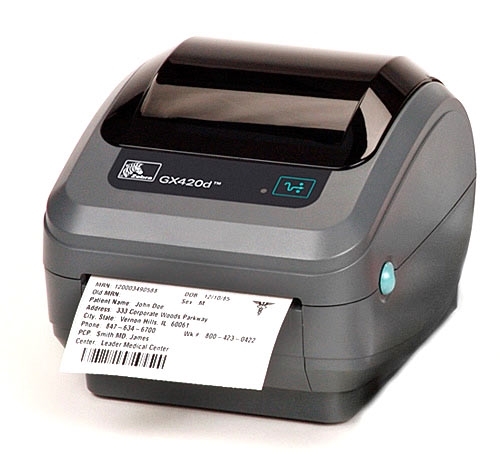 The combination of these two events has caused the price of direct thermal paper and labels to increase substantially. Over one million tons of direct thermal paper are used each year. At Color Label Solutions, we sell two, inexpensive options for producing colorful inkjet labels to replace direct thermal printers. First, we sell the ClariSafe printer, which prints labels up to 2.5” wide. At less than $700, this printer produces great looking labels. Perfect for adding color symbols/icons on POS paper or labels. To replace direct thermal shipping or warehouse labels, consider the C3500; perfect for adding color images to 4” wide shipping labels. Even three years ago, the price difference between direct thermal and inkjet coated or even uncoated labels were not much. Pleasant Mattress replaced direct thermal printers with C3500 printers to produce color-coded labels. You can purchase the C3500 here. With the big increase in prices of direct thermal label media, maybe you should consider switching to a better, safer and more colorful label option. 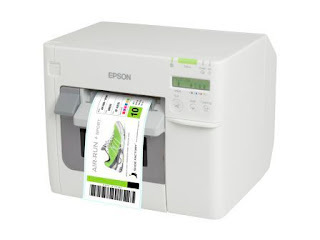 We can help you with two affordable printer options; and the labels to go through these printers. Contact us if you would consider moving away from Direct Thermal printers.